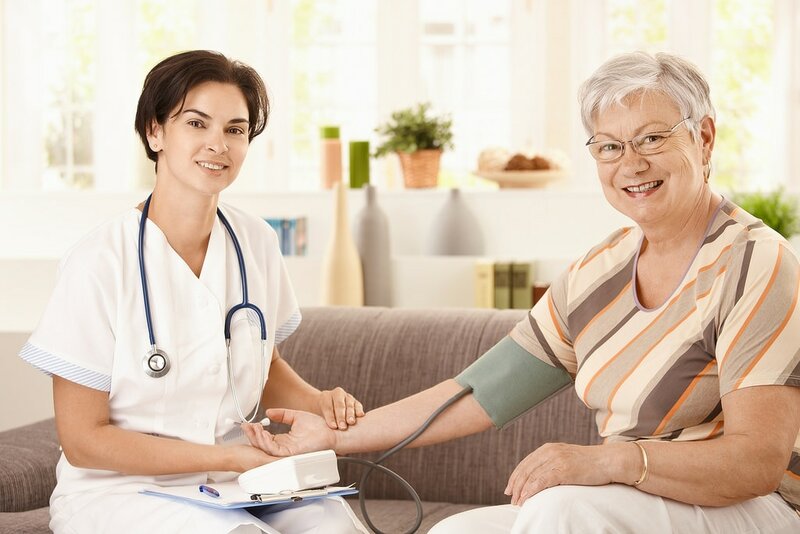 ​​Our skilled nursing service offers more than what a typical home care aide offers. This service is meant for individuals that need more medical-based care that is better supplied by a trained and expert professionals. Not seeing any tasks you or your loved one requires? Please contact us today to find out more about our full-range of medical services. Our non-skilled nursing service offers help with all of the daily tasks that can pile up when a loved one is ill or injured and is at home. This service is meant for any individual that needs a little extra TLC in their lives.